financial wellness Category Archives — Page 2 of 16 — Legal Insurance Blog Published by Cherry Hill, New Jersey Legal Insurance Company — Countrywide Pre-Paid Legal Services, Inc. It is 2019 and everyone wants to start as fresh as the new year. Finances are on everyone’s mind. Employees have various needs and financial wellness concerns. 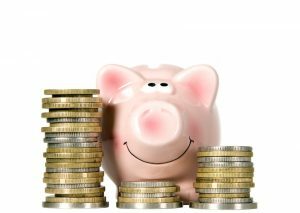 Management can help by providing services that address money management. Countrywide Pre-Paid Legal Services can provide the right help to employees. Countrywide has a financial wellness program that is easy to use. We rely on a nationwide network of certified counselors who offer needed support. They have experience in many areas where people face financial problems. Filing for bankruptcy may be a New Year’s resolution for some people. Personal debt may have gotten out of control and an individual may be floundering in unpaid bills. 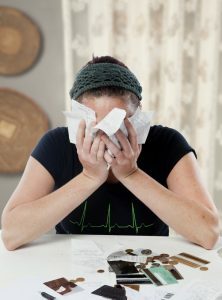 This is a crisis that is highly emotional because a person’s financial wellness is in jeopardy. The only way out may be in bankruptcy court. Countrywide Pre-Paid Legal Services has a program to help those in a desperate money situation. It is not simple to file for bankruptcy. The Bankruptcy Code of The Bankruptcy Abuse Prevention and Consumer Protection Act of 2005 contains specific requirements. A debtor needs to complete a financial management instructional course before their debt can be discharged in bankruptcy and the individual must undergo credit counseling within six months before the filing. 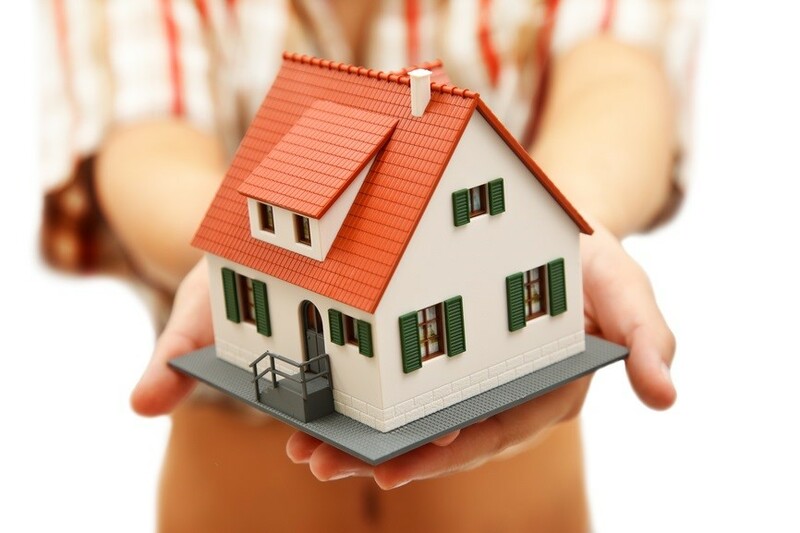 A certificate that provides evidence of completion must be issued by an approved agency. It is not easy to access any of this and helps to have some assistance. The new year is a great time to organize your finances. The 2019 calendar year is just starting, and a person can plan for the months ahead. Personal budgets are new territory for some people and financial wellness guidance can help. People are not always in financial trouble; they only need some new ideas. A new college graduate is seeing the end of the loan grace period. That person wants to know how to budget and meet the monthly loan repayments. Someone else wants to stretch his or her income a bit to pay bills and still save some money. Every individual has a personal need. Christmas has come and gone, leaving wrapping paper all over the floor and boxes waiting to be tossed out. It is no secret people enjoy this holiday and they want to be generous with family and friends. A person may become a little too generous and overuse the credit card. It creates a situation that threatens financial wellness. The same person who acted like Santa Claus will face a credit card bill that is above and beyond what he or she can afford. Credit cards are convenient. There is no question about that. Retailers will admit they prefer people using credit cards because the shoppers will spend more money than if they use cash. These conveniences, which are almost necessities for some, will carry double-digit interest rates. There also may be other penalties, depending on the card. Anyone can get overwhelmed by the bill received in January. Countrywide Pre-Paid Legal Services understands the anxiety of post-holiday debt. We have a program that assists in making the payments without drastic decisions. It isn’t too early to plan for buying a house. Spring is the big season for house purchases and right now is a great time to organize finances. This is a major challenge for many first-time shoppers. The house is often the most expensive acquisition an employee will make. This is a long-term commitment and personal budgets will be stretched. The ability to pay and the individuals overall financial wellness are primary pondering points. Countrywide Pre-Paid Legal Services wants to help. We believe that the house buying process is bewildering to some folks and we have a benefit designed to assist shoppers. Deductibles are the part of a medical bill the patient is responsible for paying. Standard deductibles have been rising to keep group health premiums down and $5000 deductibles are common. Most people do not understand how deductibles operate. These financial obligations can easily go out of control. Deductibles will renew every year. 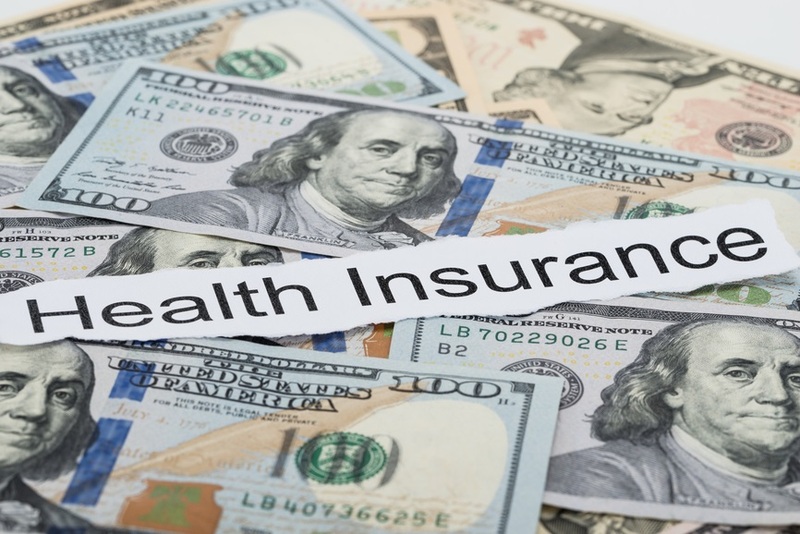 A person who has paid the full deductible in 2018 is liable for the full amount in 2019 (e. g. Assume a deductible of $5000 in 2018. A plan member must pay up to $5000 in 2019 as well.). 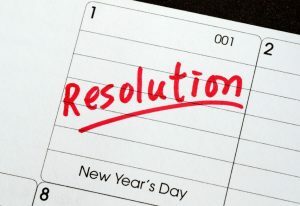 Medical treatment can overlap the new year. 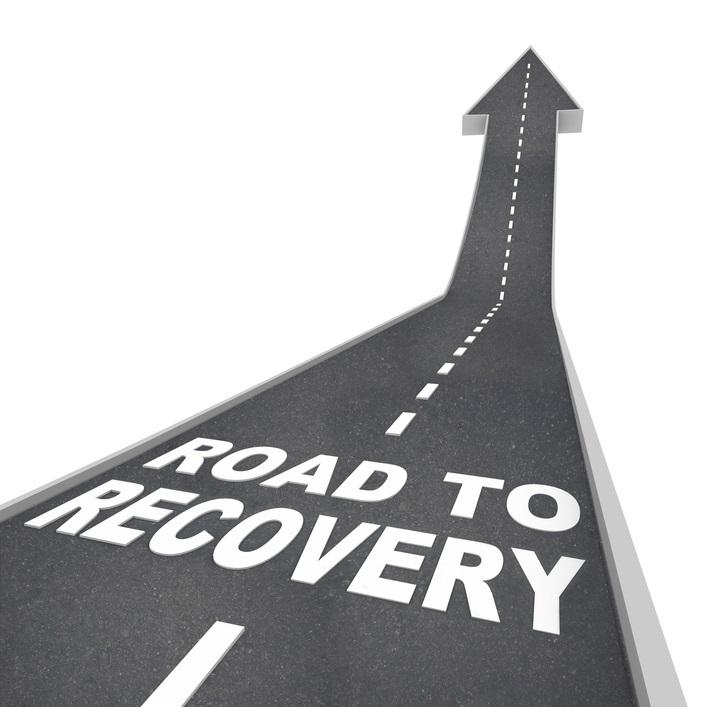 A person easily accrues thousands of dollars in medical debt with one single operation or treatment. American colleges and universities are graduating some of the most technically astute people in our history. The Z generation grew up with technology and have a better understanding of social media than even their older siblings. Unfortunately, it does not mean that they are masters of all subjects. 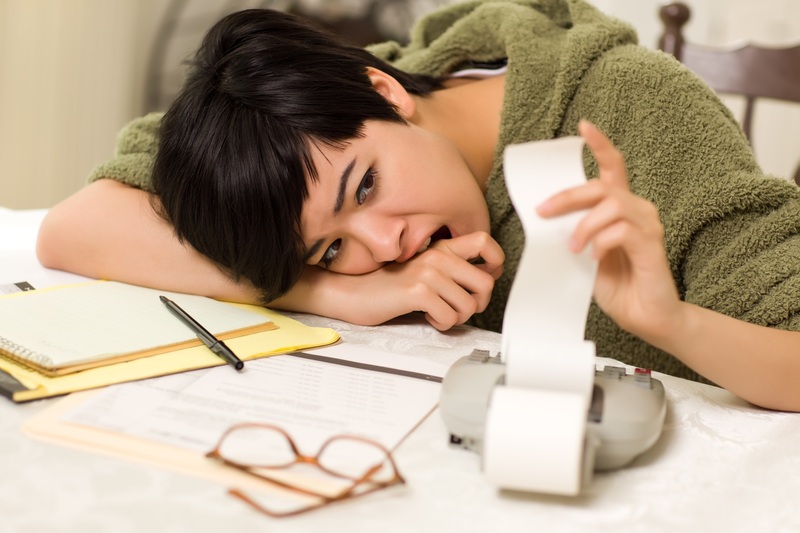 Personal finances can be a nightmare for them. Financial wellness education is essential to surviving in the real world. Learning how to deal with problems is important and the biggest problem these young people face is the college debt they accrued while earning that college degree. Nobody can blame a college student for trying to ignore the mounting costs. 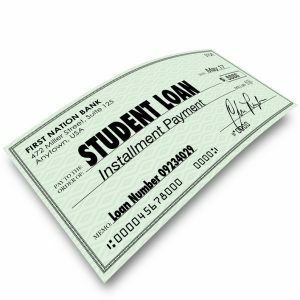 A student must get through school and loans are sometimes the only way to pay for the education. What happens too often is that an individual graduates from college and then six months later is hit with a major shock. The final debt figure can be enormous. 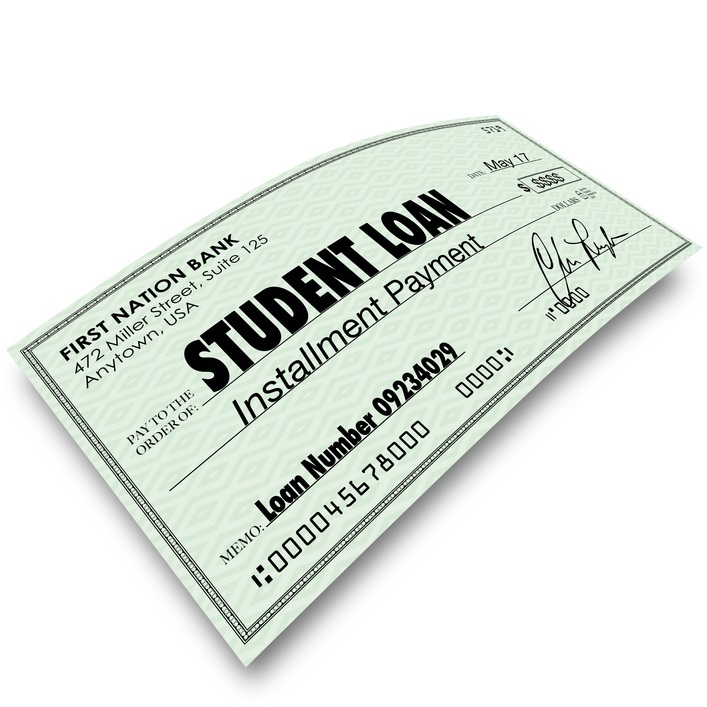 Many graduates have loan obligations in the tens of thousands of dollars. An unlucky few will have over $100,000 in debt and are looking at payment obligations that will stretch out for decades. Medical premiums and expenses are rising, not falling. People are always looking for ways to curb expenses. We commend those employers who have proactive wellness plans. Benefits such as smoking cessation and weight control improve health and lower costs. 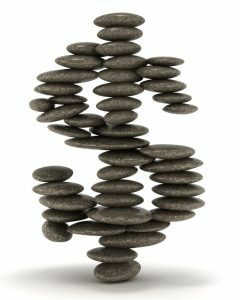 We suggest that organizations go one step further and address financial wellness. 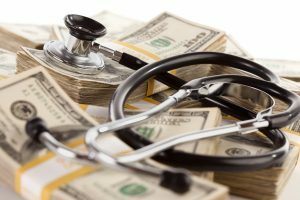 Employees rarely budget for future medical costs. They assume the group health insurance plan will cover expenses. It doesn’t happen that way. People will bear responsibility for treatments not covered by the plan and pay for the deductibles, as well. A sudden medical bill costing thousands of dollars is not out of the question. Debt is often a heavy weight to bear. Credit cards are the common means of paying for gifts and the plastic charges double-digit interest. College graduates face loan debt the size of a house mortgage and medical emergencies are expensive. The debt will cause major stress and anxiety. People will worry and wonder if there is a way out of the mess. Fortunately, there is an opportunity to end financial trouble. Countrywide Pre-Paid Legal Services has a financial wellness plan that guides an individual to fiscal sanity. Financial wellness plans will help resolve emergencies, but that is only one use for this benefit. A good program enables a person to have better control over their finances and plan for the future. Countrywide Pre-Paid Legal Services offers a financial wellness plan. 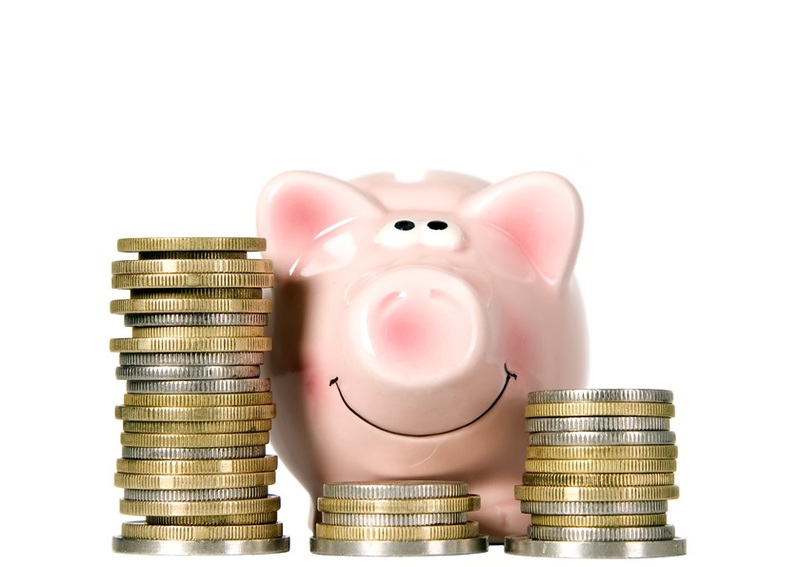 Our benefit includes tools anyone can use to manage their money. Countrywide has a nationwide network of certified counselors who provide service. These experts are easy to reach and help people sort out their finances.